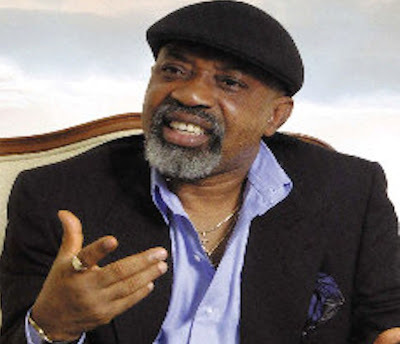 Dr. Chris Ngige, Minister of Labour and Employment, on Thursday said President Muhammadu Buhari has approved nominations into the committee for a new minimum wage for workers. The minister disclosed this in an interview with State House correspondents at the end of a meeting he had with Buhari at the Presidential Villa, Abuja. According to him, a tripartite panel, including representatives of the Federal and state governments, as well as the private sector has been constituted. “I have cleared the appointments with the President today (Thursday) and as soon as the labour people come back from the Labour Governing Board meeting in Geneva, we will take a consensus date with the governors because it is a tripartite committee involving federal, states and the private sector: NECA, MAN, NACCIMA, SMEs.